"There will never be another Len Astrup." The sentiment, expressed by a long time friend, store manager, and pharmacist, represents a common theme among those who knew Leonard Astrup, who passed away in summer 2014 after a fall complicated his difficult battle with dementia. Store managers remember Astrup saying: "I know that you will do a good job, so run your store just like it was your own." And that approach—supporting the choices of independent pharmacists—is what guided Astrup as he built his business over the next several decades. One of Len's first hires in 1952, when he established Sterling Drug in Austin, recalls: "I stocked shelves before the first store opened, so I really started 'from the ground up.' Len was an incredibly hard worker and there was nothing too menial for him to do." In the early days, the store boasted a fountain that served coffee, sandwiches, homemade pies, and bars. The fountain was a gathering place, with people from the community often stopping by every day for a cup of coffee and a talk. 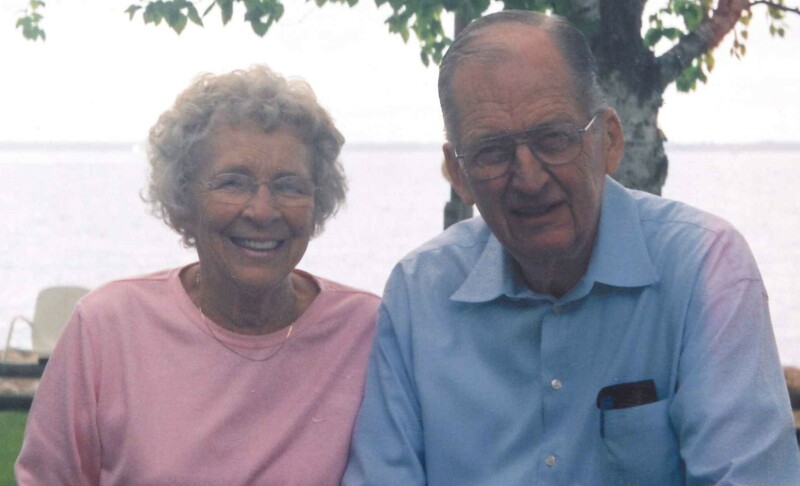 The approach was part of Len's commitment to the community—as was his help founding the town's new church and participation in the local Lions Club. "I'll never forget when a blizzard shut down the airport when we were supposed to fly to Chicago for the market. We just jumped into Len's big old Cadillac and drove there. I was holding my breath most of the way. He was a very charismatic man and worked as hard or harder than anyone who ever worked for him or with him." "I worked for Leonard for forty-some years. He was a great boss: firm but fair in all our dealings. I enjoyed working with him. What I liked best was that he let me make my own decisions. He stood behind me—even if I made a mistake or two along the way. He always treated me like I was the captain of the ship and he was the admiral." "Leonard was a family man with strong values and heart of gold. You can tell that he has taught his children the same. The Astrup family truly cares about people and their well-being. When I started to work here at sixteen, Dan and Chris had started to run the business, but Leonard would love coming to the store to see the customers he knew so well. I knew that if I needed a hand with something, he was more than happy to help. I think it made him feel good to still feel needed and it felt good for me to get help from the man that started this business from the ground up."